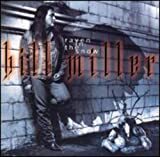 BILL MILLER FACE THE BLUES LYRICS"
Not like I haven’t been down there before. Go ahead, just abandon me. Not like I haven’t felt this low before. Not like I haven’t walked these streets before. 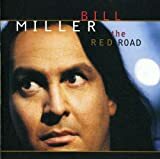 All Bill Miller - Face The Blues lyrics are property and © copyright of their respective owners. All Face The Blues lyrics provided for educational purposes only.